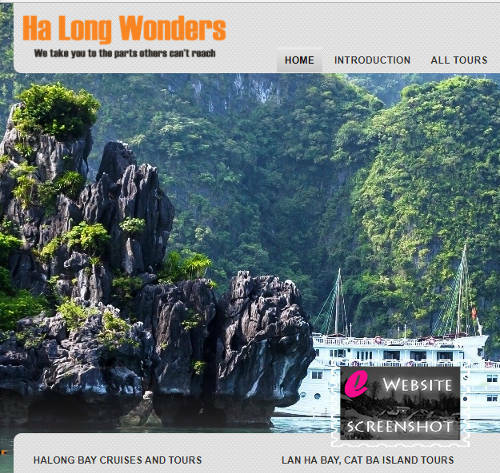 Halong Wonders website, enabling you to choose your ideal adventure in Ha Long Bay, Lan Ha Bay and Bai Tu Long Bay. 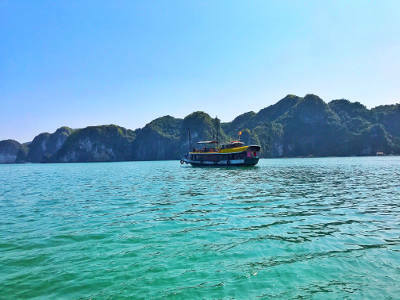 There are plenty of options allowing you to choose the length of the trip, the type and standard of the boat and which activities you would like to do. We use traditional junks which have the added bonus of being able access the narrow waterways which are not suitable for the larger cruisers. All of the boats we use are well equipped and safe, as well as being very comfortable for spending the night on the bay. We also can offer new and modern cruise ships which can be as grand as a luxury floating hotel. Being a family company with loyal, long-serving staff, we are totally committed to being successful, and we can only do that by offering consistently top quality service to our clients. We make sure that you book the trip that is right for you. We work in close collaboration with the cruise staff and will be there to guide you through the tours. Our guides have received excellent training and speak English and/or French. 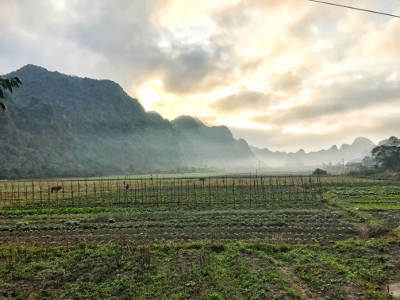 They know the destinations, history, and culture inside out, and offer friendly, entertaining and efficient service at every stage of your journey. 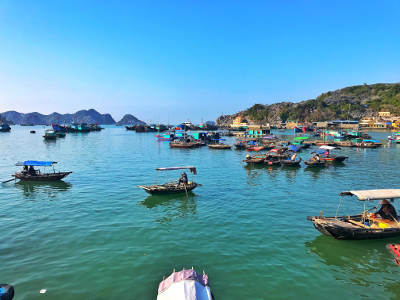 During your trip, you will be served lots of delicious Vietnamese food. 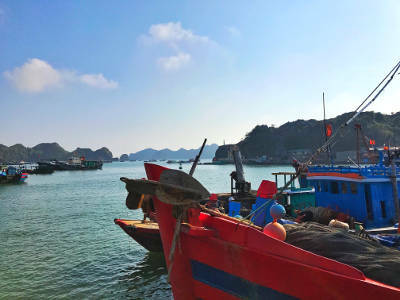 As Ha Long Bay is renowned for its top quality seafood, many of the meals will feature seafood dishes. The dishes here are famed for their flavour, freshness and exquisite presentation. If you are vegetarian or have special dietary needs please tell us when you make your booking. As a company, we feel that we have a responsibility to our community and environment. We are committed to supporting the local community by sharing the benefits of our business. We are also committed to protecting the environment and make sure to travel responsibly wherever we go. 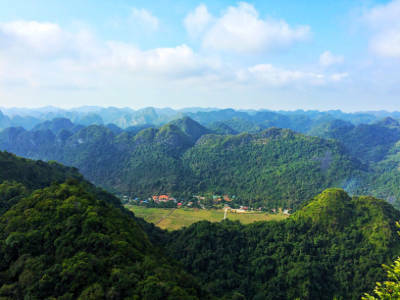 By travelling with Halong Wonders you can be sure that you will be giving a helping hand to the local community.